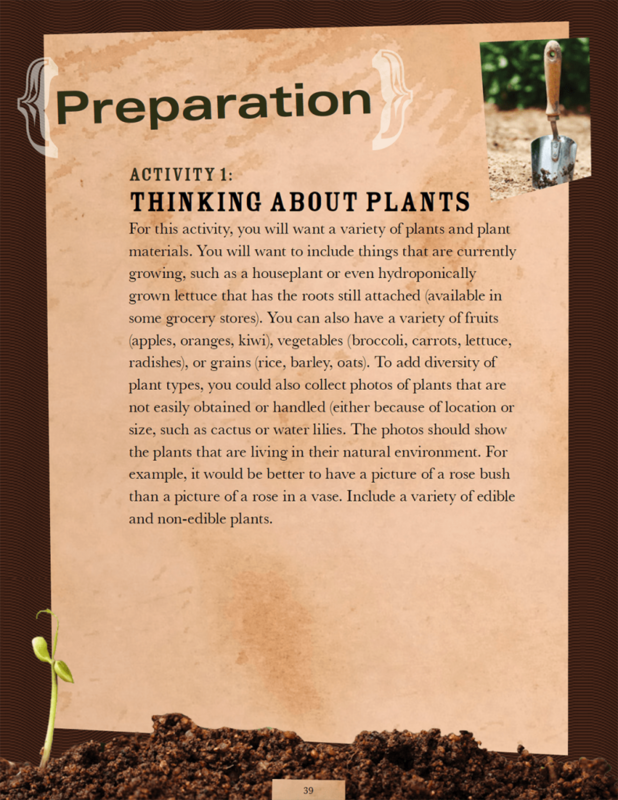 Smithsonian-approved, these five STEM lessons teach plant and soil science, while using gardening to make the lessons fun, interactive, and educational. 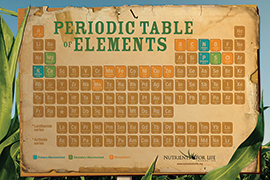 Intended for elementary science grades 3-4. 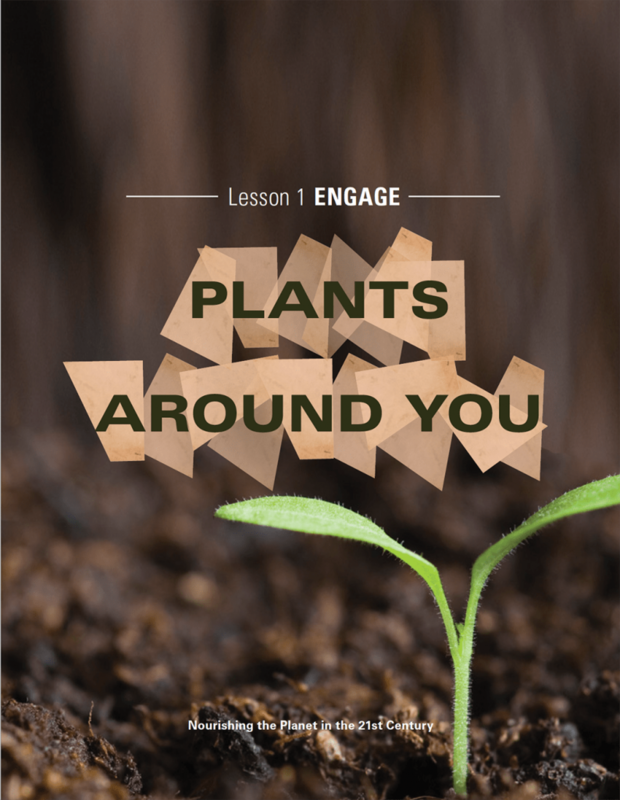 Lesson 5: How Does Your Garden Grow? 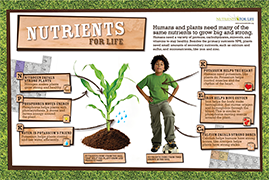 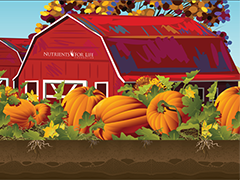 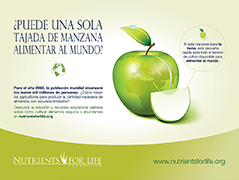 The Nutrients for Life Elementary Curriculum combines hands-on activities and interesting material to help teach youth about soil and nutrients that plants need to grow. 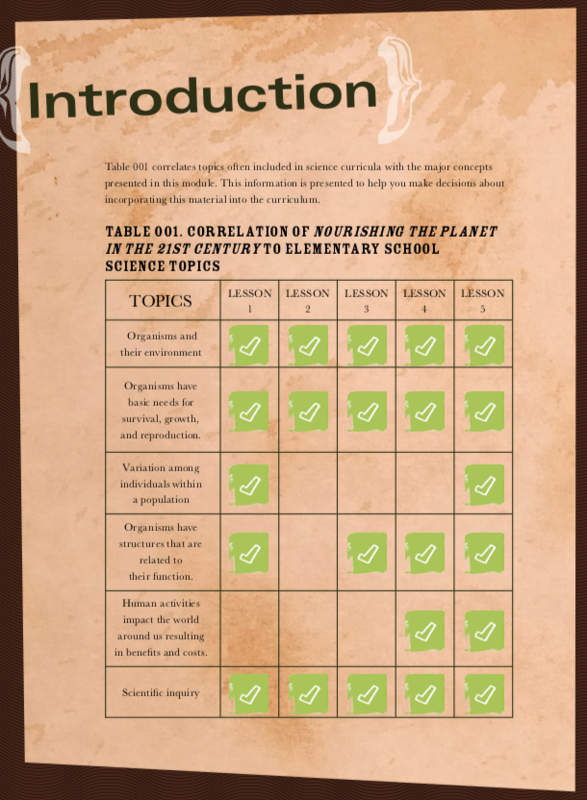 I really enjoyed the activity where you put different soil types in bottles with water and you can see the various particle sizes and densities. 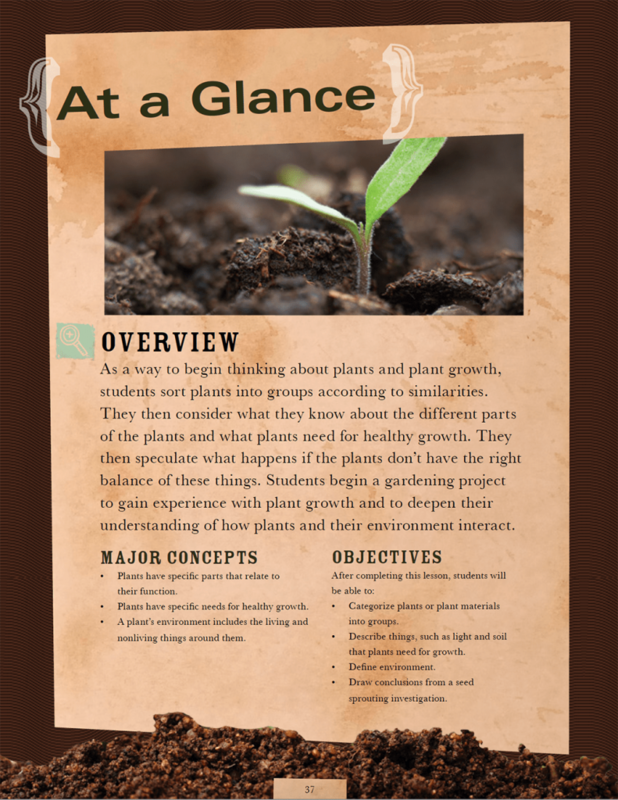 It’s such a tremendous visual for the kids to see and apply to the concepts they are learning. 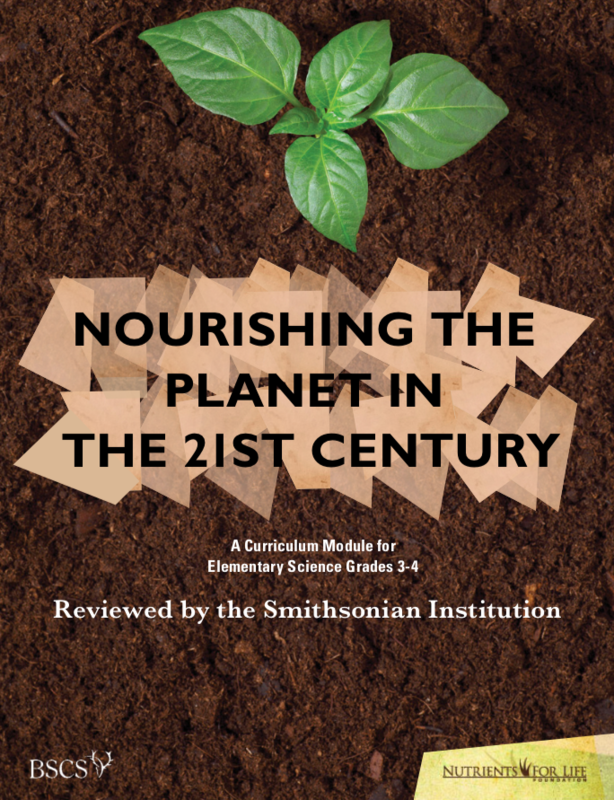 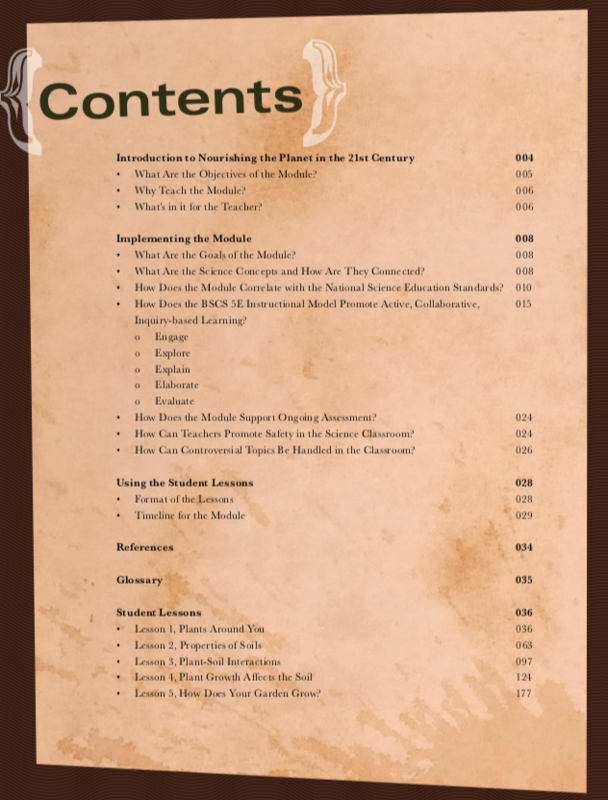 There are so many great lessons and activities to use in the Elementary Curriculum.